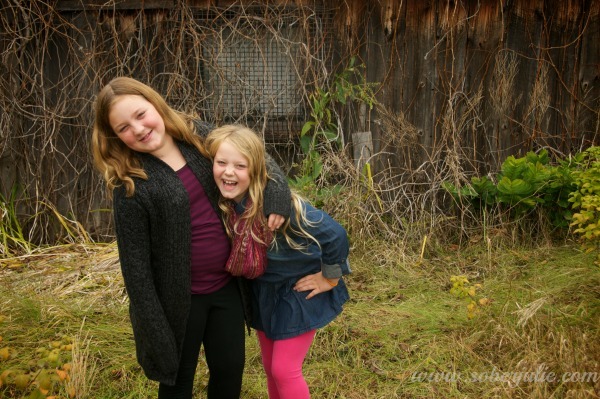 God blessed me with two beautiful, amazing, funny daughters who couldn’t be any more different. Sydney who is now 11 hasn’t allowed me to dress her in anything “girlie” since the age of 5. She simply stomped her food down in the sand one day and hasn’t looked back. I applaud her sense of commitment…and am certain she would make a fantastic debater one day. Chelsea is now 9 and came out of the womb drawn to things that glitter. This girl loves accessories, bright colours and a bit of shine on her clothing. Two children from the same parents…each with their own #SuperStyle! If there’s one thing I have learned it’s to embrace their individuality and get over it if my opinions don’t match theirs. They are learning who they are much faster than I ever did and I’m proud to be along for the ride to support them. Fashion and style have always been a creative form of self-expression and no one knows this better than Barbie®. 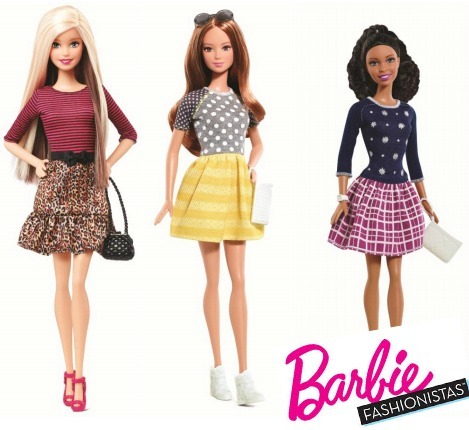 For decades, Barbie® has used the latest trends from around the world to express herself and own personal style. This month, she’s encouraging little ones to #BeSuper by using their own #SuperStyle to show the world who they are inside. 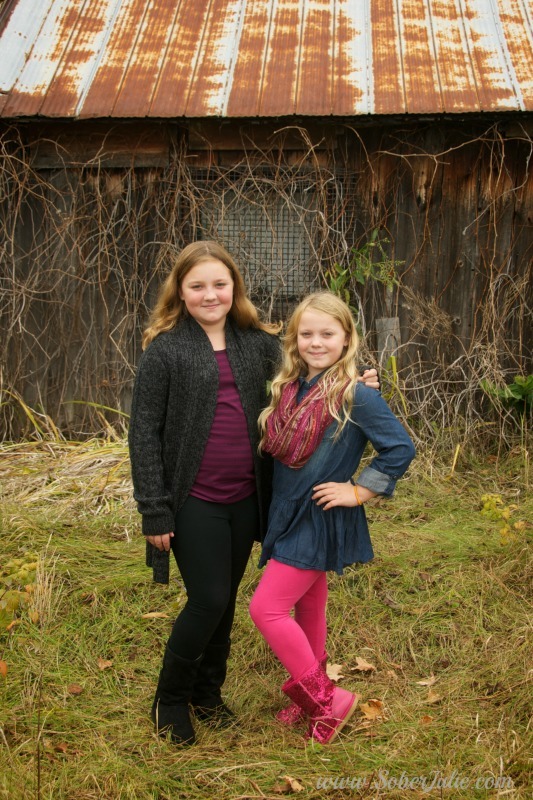 One thing is for certain, little ones develop a strong sense of personal style at a young age. From mixing patterns to choosing bright colours and a variety of textures, children love to express themselves through their style and fashion. Now, with the Barbie® Fashionista dolls, girls can take this one step further and use the dolls to outwardly express what makes them beautiful on the inside and showcase their uniqueness and individuality. The line of Barbie® Fashionista dolls includes 23 uniquely-styled Barbies with eight different skin tones. To offer your little one even more selection, there are also 18 different eye colours and 22 hairstyles, all dressed in trendy, authentic street fashions! 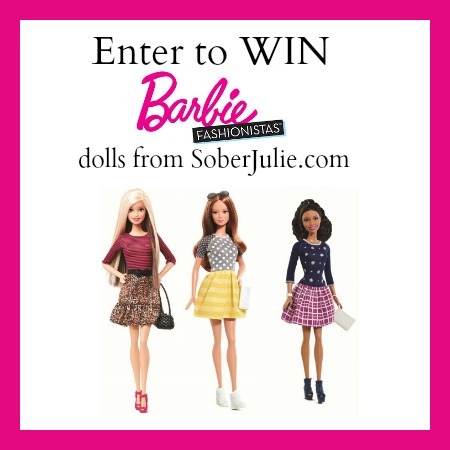 One of my lucky Canadian readers will win a set of 3 Barbie® Fashionista dolls!! Entry is simple, just fill in the Giveaway Tools form below. You must be 18 in order to enter. Winner will be drawn on June 4th, winner will have 48 hours to respond. Disclosure: I was compensated for this article, all opinions are my own. My youngest would wear the weirdest combinations of clothes to school. Mismatched socks, plaids with dots, etc. I would just tell her what a great idea she had to wear what she had chosen. I never told her what she picked was a bad idea. My granddaughter picks out what she want to wear daily. As long as it is purple or pink she is happy. I let her choose and don’t battle over the little things. encourage her individuality and choices. I try to lead by example thinking outside the box and hope it fosters creativity in them. One of my twin girls loves to wear pink and the other purple. I let them fly!